TC Electronic has launched a special offer for guitar players who can receive free pedals through the end of the year. 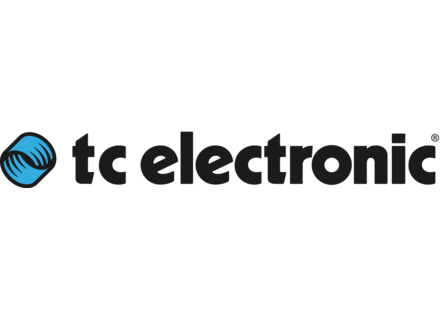 TC Electronic and TC-Helicon reward their customers with gifts until July 31st, 2014. TC Electronic has a special offer ongoing through the end of August for european customers who purchase a Flashback Delay X4.